However, it appears that this is what the US authorities have precisely achieved, even if in a few cases. 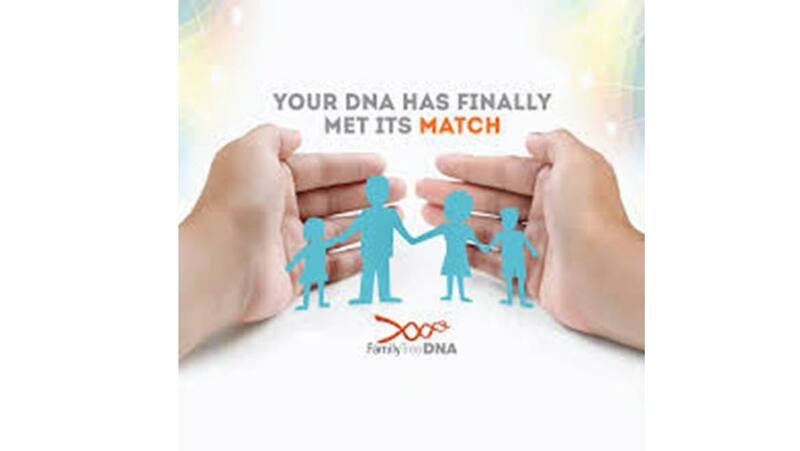 It has emerged that another genetic-testing company, FamilyTreeDNA, has been collaborating with the FBI in a manner that involves turning its own customer data over to the bureau. The market for these kinds of tests, including the one that sends testing kits to interested customers so that they can obtain a comparative genomic study in order to identify their ancestors or where they came from originally, is set to be worth $2.5 billion US dollars by the next decade. This trend towards heritage trends, which has been found to be particularly strong among people of Caucasian extraction in North America, produces vast amounts of genomic data as a by-product. In theory, this inherently personal data should be protected by the companies who use and store it. The issue has become especially pressing in light of recent research concluding that the identities of those related to a genetic testing customer can be ‘reverse engineered’ based on the data the consumer donates. One study has found that this can be done using DNA fragments that are not even associated with functional genes or other characteristic markers. Additional work has resulted in reports that, at this stage, only 2% of a country’s population needs to be tested in order to identify the remaining 98%. The power of converting DNA into people’s identities has recently been demonstrated in the high-profile conclusion to the ‘Golden State Killer’ murder case. Investigators used data from the genetic database, GEDmatch, to identify a potential culprit for the killings in question, which were cold cases for decades at that point. Now, it appears that FamilyTreeDNA is also sharing at least part of its database with authorities in connection with more cases. The police who re-opened the 'Golden State Killer' case were entitled to use GEDMatch as it is an open-source website. FamilyTreeDNA, on the other hand, is a commercial entity that has ethical duties and responsibilities to execute with respect to its customers. Nevertheless, it has been reported as taking a voluntary role in sharing its resources with federal authorities. This apparently includes receiving samples from the FBI and comparing them against its own consumer databases for matches. A company representative has asserted that it has only done this in less than ten instances. FamilyTreeDNA has also stated that the FBI has no more access to the company’s data than a client would. However, the extent of the Bureau’s access to this information has been described as “deeply flawed,” by John Verdi, the vice-president of policy at the Future of Privacy Forum. In addition, the company has been struck off a list of other similar firms that have signed up to a set of privacy guidelines drawn up by the same group. For some privacy experts, individuals at the greatest potential disadvantage are those who are related to a genetic data donor who may become caught up in a criminal investigation through no fault of their own. In addition, ethnic groups with a relatively low level of engagement with consumer-grade genealogical testing are at most risk of false accusations or arrests through the use of genetic testing. Furthermore, this risk could be leveraged as a basis for more widespread, government-mandated genomic record-building. All in all, it seems that it will be harder than ever to retain any form of privacy in the future.